Gusbourne is delighted to be featured in Northcote’s Gourmet Spring Menu. 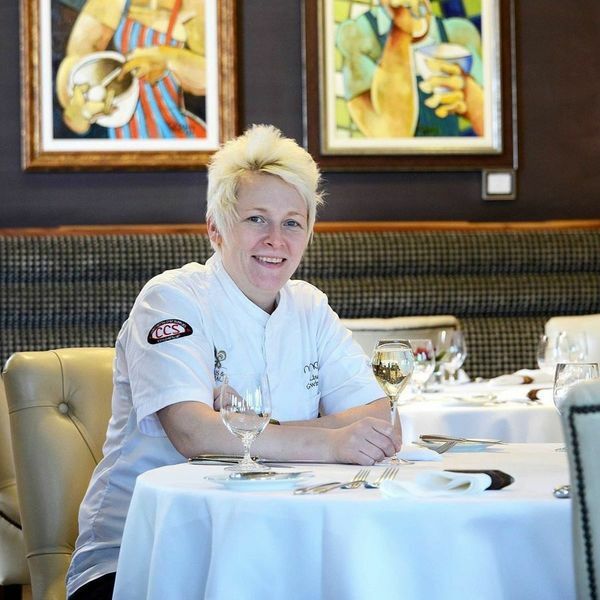 Executive Head Chef, Lisa Goodwin-Allen has created a six-course gourmet menu pairing classic spring ingredients with a roll call of international wines from leading producers. 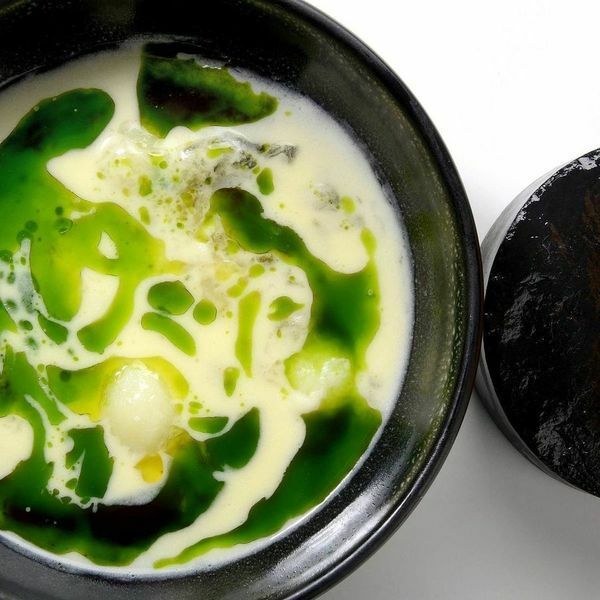 Locally sourced ingredients take centre stage in Lisa’s homage to spring including wild foraged garlic and Northcote Black Bee Honey sourced from Northcote’s own hives. Gusbourne Blanc de Blancs 2013 is paired with Jersey Royal potato, young leek and cigar, providing a fresh and modern interpretation on a classic dish. Other delicious pairings include scarlet prawn, foraged wild garlic, butter sauce paired with Pieropan La Rocca Soave 2014. Located in the Ribble Valley in the heart of Lancashire, Northcote has set the standard for culinary and hospitality excellence in the north west for over thirty years. A Michelin star holder since 1996, the hotel was named AA Hotel of the Year in 2016-2017, and Visit England Hotel of the Year in 2017.